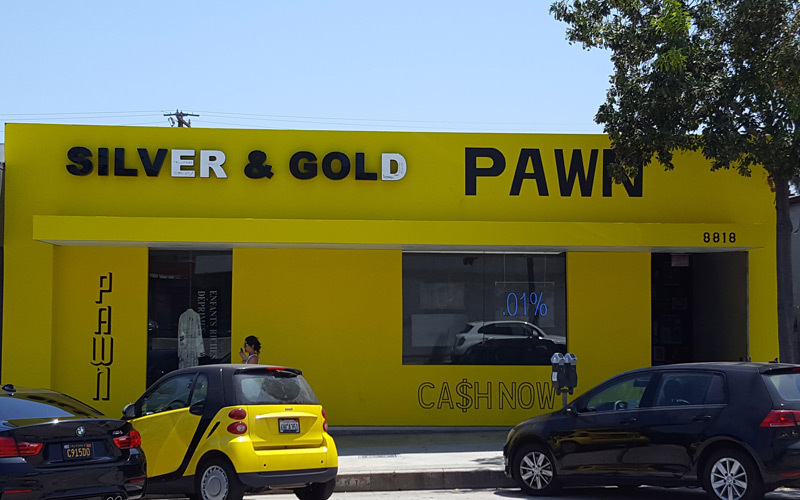 If you’ve driven past 8818 Melrose in the past week or so, you might’ve wondered, “Has that pawn shop always been there?” The yellow exterior looks freshly-painted, but three of the letters that spell out “Silver & Gold” look like they’ve fallen off and been replaced. Those three mismatched letters—E, R, and D—are a hint at what you’ll really find inside. The store is a pop-up shop for the punk-inspired luxury clothing line Enfants Riches Deprimes. The name is French for “depressed rich kids,” and the brand’s customers include Kanye West and Sofia Richie. Enfants Riches Deprimes gave the Maxfield Gallery a temporary make-under to display items from the line of limited-edition clothing and accessories, including eyewear by ERD X Thierry Lasry ($950-$1250) and ERD Vans ($660). 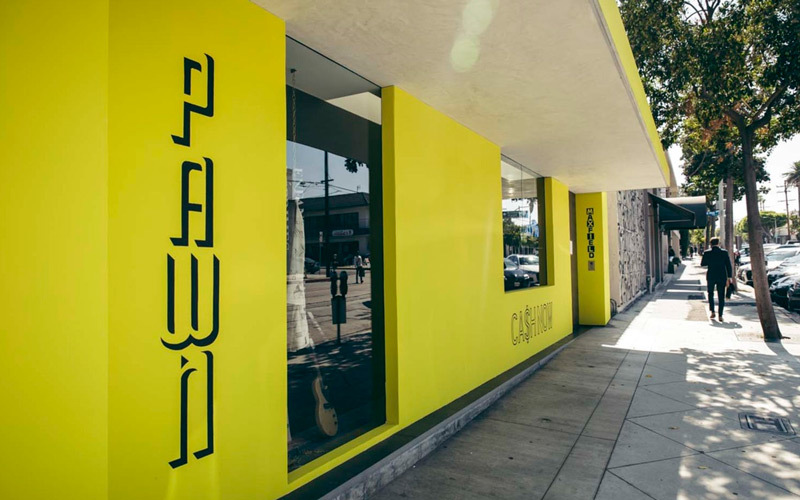 The pop-up is open through July 30. Previous articleThe Catio Is a Patio for Your Cat Because You Win, Cats. You Win.